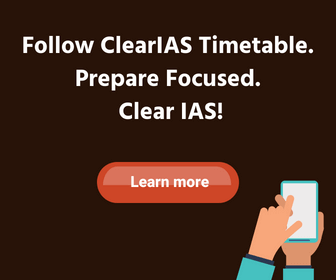 For UPSC, Land Revenue Systems in British India is always a hot topic for Prelims and Mains. And as per the new syllabus ‘land reforms in India’ is specifically mentioned for GS Mains, and the relevance just got multiplied. Now let’s have a quick look at the different methods of land revenue collection systems which existed in India. Tax from the land was a major source of revenue for the kings and emperors from ancient times. But the ownership pattern of land had witnessed changes over centuries. During Kingship, land was divided into Jagirs, Jagirs were alloted to Jagirdars, these Jagirdars split the land they got and allocated to sub-ordinate Zamindars. Zamindars made peasants cultivate the land, in-return collected part of their revenue as tax. Three major systems of land revenue collection existed in India. They were – Zaminidari, Ryotwari and Mahalwari. 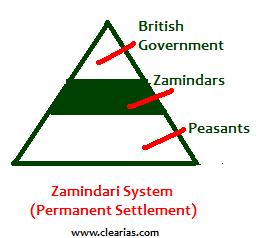 Zamindari System was introduced by Cornwallis in 1793 through Permanent Settlement Act. It was introduced in provinces of Bengal, Bihar, Orissa and Varanasi. Also known as Permanent Settlement System. Zamindars were recognized as owner of the lands. Zamindars were given the rights to collect the rent from the peasants. The realized amount would be divided into 11 parts. 1/11 of the share belongs to Zamindars and 10/11 of the share belongs to East India Company. Ryotwari System was introduced by Thomas Munro in 1820. Major areas of introduction include Madras, Bombay, parts of Assam and Coorgh provinces of British India. In Ryotwari System the ownership rights were handed over to the peasants. British Government collected taxes directly from the peasants. The revenue rates of Ryotwari System were 50% where the lands were dry and 60% in irrigated land. Mahalwari system was introduced in 1833 during the period of William Bentick. It was introduced in Central Province, North-West Frontier, Agra, Punjab, Gangetic Valley, etc of British India. The Mahalwari system had many provisions of both the Zamindari System and Ryotwari System. In this system, the land was divided into Mahals. Each Mahal comprises one or more villages. Zamindari Abolition Act was passed by UP, Tamil Nadu, Bihar, Madhya Pradesh, etc. Surplus lands were confiscated from zamindars. Later Land Ceilings Act was passed by different states, fixing an upper limit for private land holdings of a family. 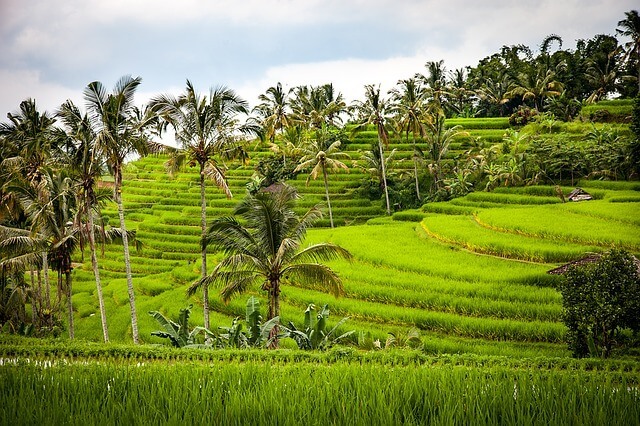 Land reforms in India is discussed in detail in the highlighted link. Warren Hastings in 1833? It was William Bentick..
@kanishka : Thanks for pointing out the typo. Corrected. Grateful for your important information. NCERT class 12, History part 3 book says that as per the definition in Permanent settlement, Zamindar was not a land owner in the village but a revenue collector (Pg. 259). However, here it is mentioned Zamindars were recognized as owner of the lands. Please clarify Sir. True ! Zamindars were never the Owners of the land rather merely the rent collectors of the British Co.
ryotwari system was introduced by thomas munro..?it was Alexander Reid and was continued by thomas munro… mentioned in 10th sst text book cbse syllabus plz varify..
Ryotwari system introduced by sir Thomas munro in 1820 based on system administered by Captain Alexander Reid in the baramahal district. By the Permanent Settlement Act of 1793, the Zamindars power of keeping the armed forces were taken back and they remained just the tax collectors of the land. Provided very useful and detailed information about the given topic which helped in my studies and activities ? Mahalwari system introduced by holt mackenzie and continued by bentick . The Ryotwari experiment started by Alexander reed . Good. Precise notes but according to NCERT book of history of class VIII mahalwari was introduced in 1822 (Marques of Hasting) instead of 1933 Please clarify. The government of William Bentinck made a thorough revision of the act of 1823, and thus the Mahalwari System was introduced. The mahalwari system of land revenue was introduced by Holt Mackenzie and Robert Merttins Bird. The Mahalwari system of land revenue worked under the scheme of 1833 was completed under the administration of James Thompson. 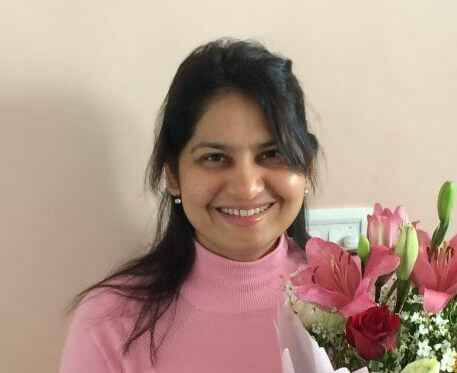 What type of land revenue is collected by district collector? But why they introduced different types of land revenue system in different part?? It was Munro and Charles Reed, who recommended it. Thanks History geneous!!! great article!!!!! Can u also state when it was abolished in India?